Family Problems was voted favorite web series of the week. 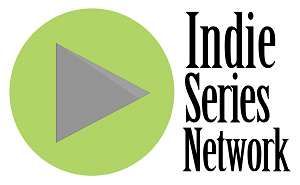 The results are in from the Indie Series Network and Serial Scoop "Web Series of the Week" (#WSOTW) poll for May 23-29, 2015. 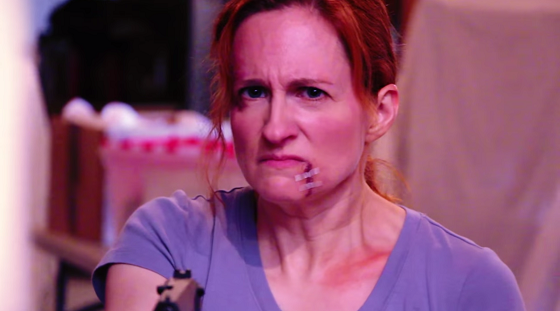 Family Problems was voted favorite web series for the week. A new episode of Real Mommy Confessions was second, followed by the latest from Whole Day Down, Or So the Story Goes: Happy Thoughts and Life's a Drag. The acting favorites were John Samela and Natasha Hatalsky from Family Problems, and the favorite couple/duo was Christina & Alexander from Family Problems. Watch Whole Day Down here. John Samela (Chief Alexander Hudson in Family Problems) was voted Favorite Actor for the week. Natasha Hatalsky (Detective Christina Elliot in Family Problems) was voted Favorite Actress for the week. The Favorite Couple/Duo this week was Christina & Alexander from Family Problems. - The Enchanted Episode 3 "I'm Gay?, and A Horse Drives Me Cray!" - Family Problems Episode 49 "Alive"
- From Mansfield With Love No.50 "It's a Nice Day....for a..." & No.51 "Back to Rheality"
- How I Seize It Episode 166 "Pregnancy"
- Or So the Story Goes: Happy Thoughts Episode 5 "Nothing to Lose"
- Preflight Launch Episode 11 "Sundance by Snow"
- Quirk Me Over "The Sixth Show"
- Real Hollywood Episode 9 "Mystic Mitch Audition"
- Real Mommy Confessions "Wish You Were Here"
- Rivals Episode 6 "Party Management"
- Standard Action Season 3 Episode 12 "Time and Darkness"
- Town Car Willie Episode 6 "Town Car Willie - Uncut"
- Transitions Episode 5 "Trick Bag"
- Whole Day Down Season 2 Episode 5 "The Discreet Charm of a Wooden Bosom"